Honda's impressive sales growth comes at a time when buyer sentiment is low, and auto industry sales are stagnant. Honda Cars India Ltd. (HCIL) has reported 23 percent growth for January 2018 at 18,261 unit sales, up from 14,838 units sold in Jan ’17. Through the month, Honda exported 200 cars. This impressive sales performance is thanks to Honda’s new Amaze and City sedan. In 10 months of the ongoing financial year, HCIL sales are reported at 153,058 units during Apr’18 – Jan’19 at cumulative sales growth of 5.7 percent, up from 144,802 units sold in the same ten months in the previous FY. The current FY is proving to be a difficult one for manufacturers despite a steady stream of new and refreshed car launches. Considering that, HCIL has been able swim through tepid waters, maintaining single digit sales growth. 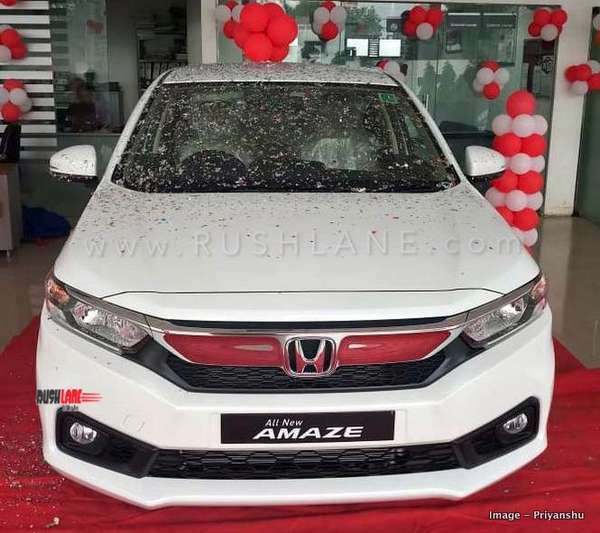 In the current FY, the company launched its 2018 Honda Amaze, which has evolved into became a great volume booster for the company. In October, the company launched the 5th gen Honda CR-V. Now the company’s geared up or its new gen Honda Civic launch, which is as per company plans as Honda had announced the launch of these three vehicles during the current FY at 2018 Delhi Auto Expo. Rajesh Goel, Senior Vice President and Director, Sales and Marketing, Honda Cars India Ltd said, “HCIL sales efforts backed by excellent support from dealers, helped us achieve the sales growth of 23% in January. 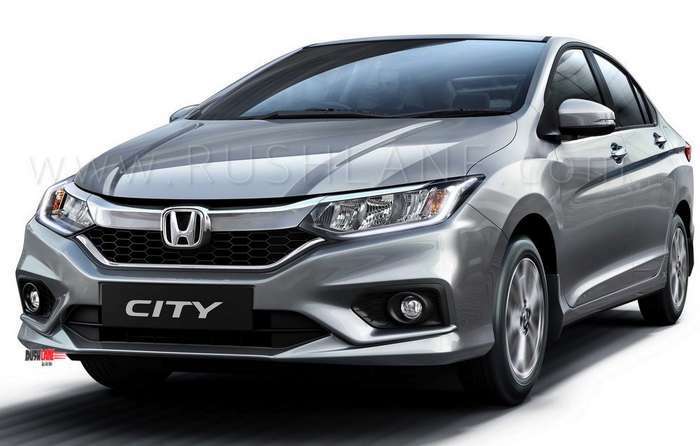 New colour for Honda City was launched last month. Responding to the tepid market situation with extensive marketing efforts including on-ground activations focusing on Tier 2&3 markets, drove sales of all Honda models in the month. With additional benefits in Direct Taxes announced in today’s Interim Budget, we expect the consumer sentiment to improve in the coming months,” he added. Through the week (28th January – 3rd February 2019), Honda Mega Service Carnival for customers is being conducted at all authorized Honda service outlets. Customers can benefit from a 56-point car check-up and top wash, and extra coverage period for Road Side Assistance.